Duplicate files are the most unwanted stuff for every smartphone or computer user and clearing them out may not only make more space on your hard drive, but it can also help to make your computer run faster. There can be many ways to clear duplicates from your computer but if you will try to do this manually then it may take hours or days in some cases so without any doubt it is a better idea to go for a third-party software to clear duplicates from your windows PC. 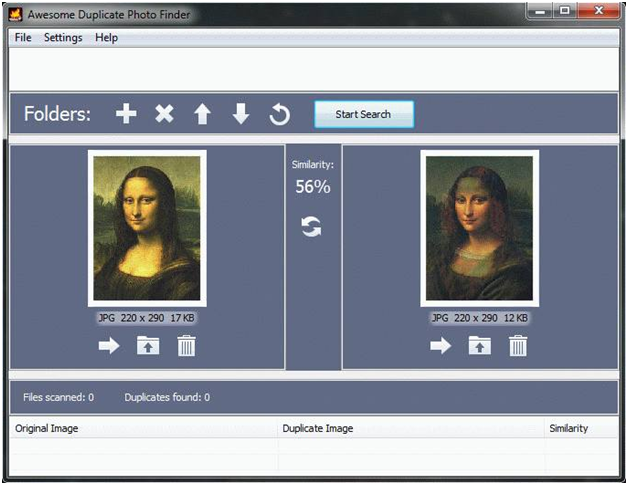 This software helps you to clear duplicates within minutes. Here is the list of 5 powerful Duplicate photo finder tools which can help you to remove duplicates from your computer. 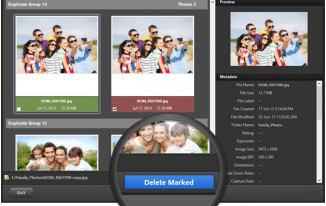 Duplicate photos fixer pro from Systweak software deserves to be on the top of our list because it is having everything which you might be looking in a duplicate fixer software. 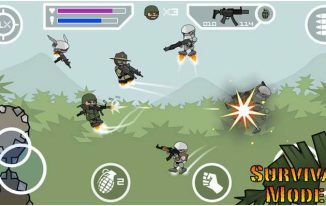 You can download and install the application from the official website. As soon as the installation process is complete you will find that that application start running its first scan and just after a couple of minutes you will have all the duplicates in front of you grouped in a better way and allows you to clearly see that which files are duplicate hence it becomes easier for you to decide what you want to delete and what you want to keep. Like an efficient tool to delete duplicates it also provides you an option to take online backup of your files before you proceed for the deletion. Dupscout is a tool to find duplicates which may include duplicate photos duplicate documents duplicate files etc. 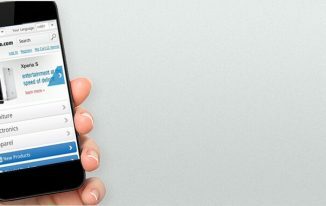 interface of the application is simple and easy to understand for everyone. Dupsout creates reports and logs regarding duplicates found by you earlier. It improves performance of your computer. 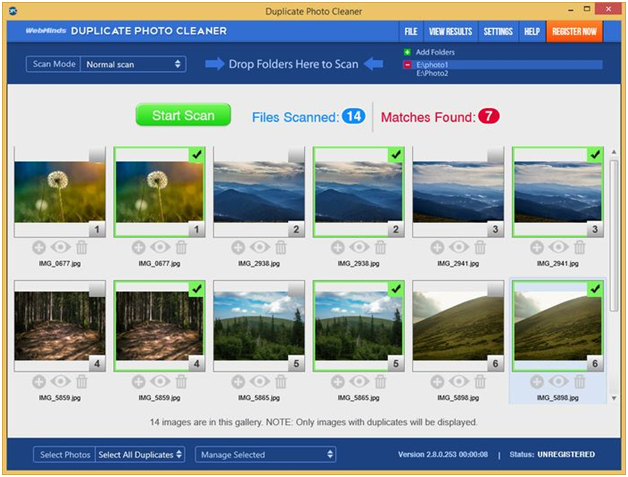 in just few minutes you can see all the duplicate photos on your computer and the application helps you to clear them quickly. Next in our list is awesome duplicate photo cleaner. Do not judge this software for quickly showing you the duplicate files present on your disk. It scans your device deeply and then show you results within seconds the application allows you to identify pictures which are similar because and just the difference is the filter applied on them. Some cameras click different pictures for different modes such as for HDR and normal the application identify them easily and quickly which makes it an effective tool to get rid of duplicates. As you can understand by the name itself the application is meant to clear twin photos. Duplicate files on our computer are usually the result of downloading or saving same files multiple times. Many time we do not even realize that same files are getting accumulated on different drives. Intelligent algorithms of Anti twin software identify such files quickly and easily it groups all the duplicates very will which helps you to get rid of duplicates on your computer in just few seconds. You can preview files easily before deletion. Like all the other duplicate photo remover tools in the market duplicate Photos cleaner is also an effective tool to clean duplicates from your computer as soon as your complete download and installation process the application detects all the duplicates on your computer and then you can simply tick what you want to delete and what you want to keep. 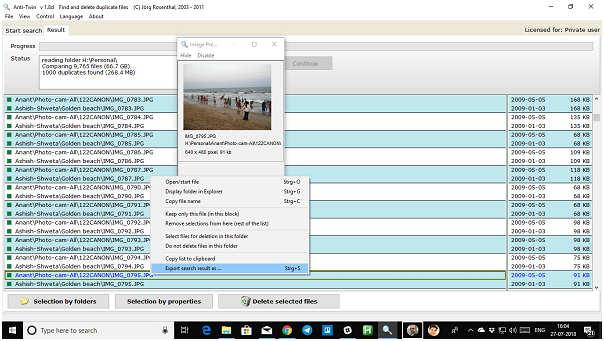 Free version of the application may allow you to delete limited number of files but if you will go for the full version you will be able to search unlimited duplicates and can clear them. So, these were 5 best duplicate removers sooner or later we all need a duplicate cleaner software it does not matter how hard we try to remove duplicates from out computer we cannot clear 100% out of them.